I started volunteering in Victory Ortigas when I was eight years old. 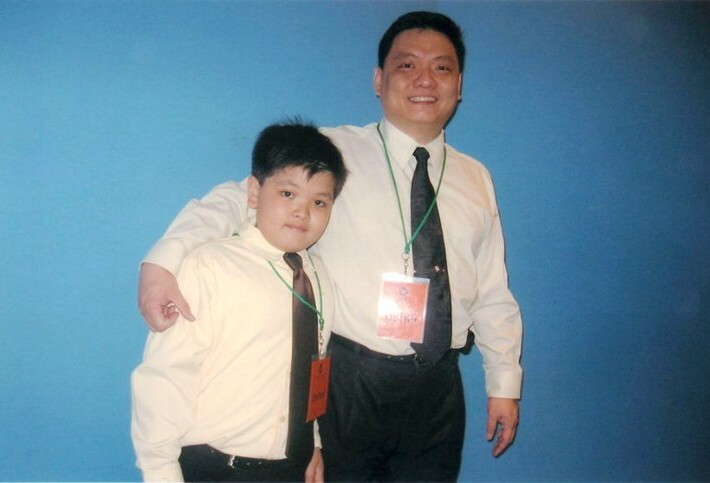 I served with my dad in the ushering team, and enjoyed every minute of it. I liked being with my dad a lot, and seeing him enjoy what he was doing. I also liked having to wear a long-sleeved polo and tie in the times I would volunteer! Even then, I wasn’t content with just attending services every Sunday. I liked being in on the action, and seeing things happen behind the scenes. When Victory Pioneer first started, my entire family moved there to help out in establishing the church. My dad and I also continued volunteering as ushers. Soon, I developed a love for photography and video. Since my dad owned a DSLR camera, I tinkered around with it—and eventually, I had a desire to learn and grow in photography and video. From being an usher, I started volunteering as a Communications volunteer in Victory Pioneer. I’d take photos at the youth services almost every Friday. I made it a point to be intentional about learning my craft, while applying what I learned whenever I served in church. A big motivation in what I did was the fun behind it! Eventually, I acquired photography and video projects from friends and referrals, and began doing side projects to build my personal portfolio. Volunteering for me doesn’t feel like work. I really enjoy it, not just because it’s fun, or I learn new things, but because I want to serve God. I’m blessed to be able to bless people, even in the smallest things. If I didn’t volunteer for the church, I don’t think I would have discovered a lot of things about myself, and grow in them. Through what I do, I am able to share what God has done in and through me. I didn’t think that from being an usher, I’d learn to become a film director and photographer—and do it now professionally. I am thankful that God has entrusted this much to me. I’m thankful and privileged to be serving Him and His people. 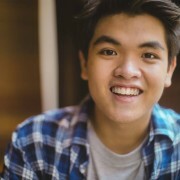 Simon Te is a student from the University of the Philippines Diliman, taking up Public Administration. He still currently volunteers at Victory Pioneer.